With Spring on the horizon, it is important to take inventory of springtime hazards that can affect your pets. From spring cleaning to Easter treats, make sure your pet is top of mind. Welcome to our new groomer! We are pleased to announce that our new groomer will begin offering appointments next week! Grain-Free diets and what you need to know. National Kids and Pets Day is April 26th! Worms are for the birds! Intestinal Parasites are gross! 1 in every 10 dogs in North Carolina tests positive for an intestinal parasite each year. These parasites can cause your pet to have diarrhea, vomiting, lethargy, just to name a few... So what do you do and how can we help? Safer Holidays for your pets! Planning for the holiday guests to arrive? Pet pictures make the best holiday cards. Come get your pet's pictures (or the whole family's) with Santa and benefit an amazing cause! 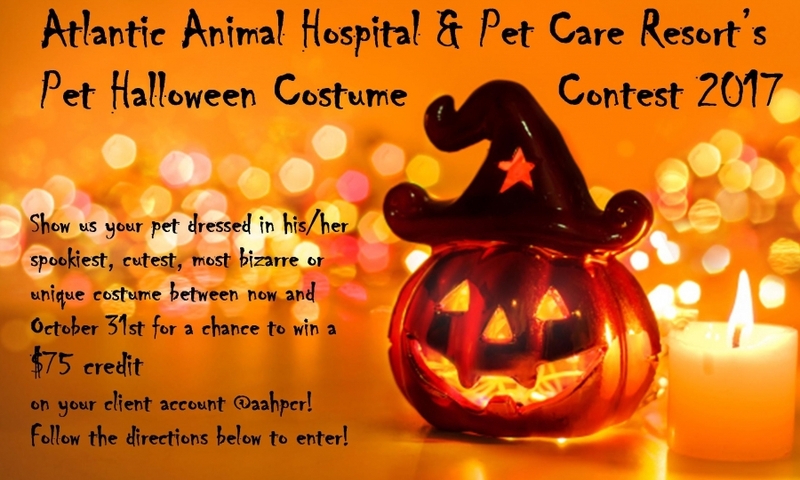 Enter our Pet Halloween Costume Contest! How Canine Influenza affects your pet! Blueberry Spa Treatment now available! When is it okay to shave down a double coated breed? Unless requested by a vet, I would say never! A dog's undercoat serves an important role in its health and well being. I will go through steps on how to maintain your dog's undercoat and how it's important for a dog. Get the best dental care for your pet! If my pet doesn't go anywhere, why do I need to have them vaccinated? To vaccinate, or not to vaccinate, that is the question! You nominated us, now go VOTE! Encore Magazine's Best Of 2017! Go vote now, and share with the community who you trust to care for your furry family. Holiday Planning- Pet Style - Don't give them that! Holiday Planning- Pet Style - The guests are arriving! Grooming is back in business! Giardia- Get the scoop on poop! Giardiasis is an intestinal infection of man and animals caused by a protozoan parasite Giardia intestinalis (also known asGiardia lamblia). Pet Pictures w/Santa- Just in time for holiday cards! Be sure to stop in on Saturday, November 19th between 10am- 1pm to get your pet's picture with Santa by Eric Von Bargen. Minimum donation $15, $5 each additional pet or $30 for a family photo. Why does your pet need an exam? 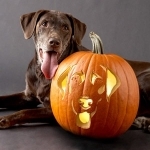 Hurricane Preparedness for your pet! If a hurricane is approaching your town, do you have an evacuation plan in place that includes your pet? Start with these top tips to make sure your pet stays safe during a potential disaster. 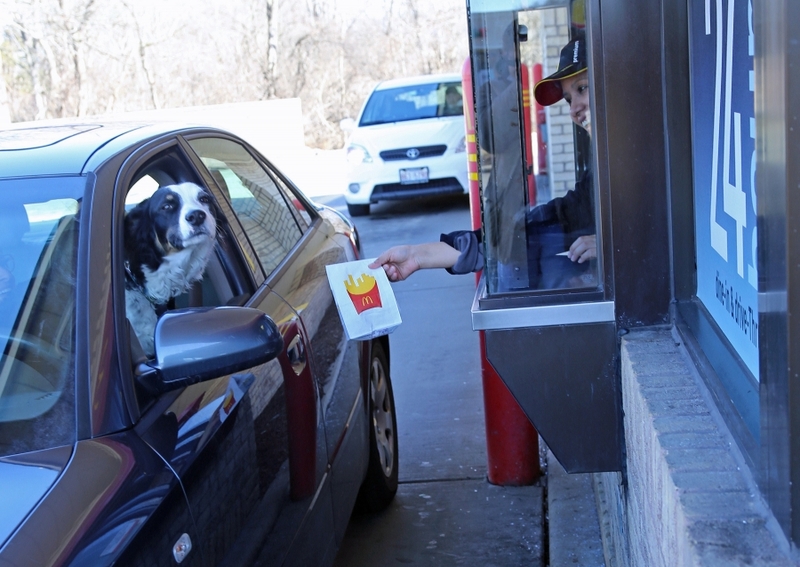 Pet friendly places to drive thru in Wilmington! Some dogs love to go on car rides and you actually have to try to keep them home when you go to run your errands. But what about that dog who hides under the bed at the mention of that dreaded phrase "you want to go for a ride"? We are very pleased with the care our 2 dogs get from these folks. Very professional and truly have our dogs best interests at heart. Like the reminders we get by email about appointment. Very responsive in giving us appointments when we need them. Highly recommend. Heat stroke and your pet- Keeping them safe in the Wilmington heat. Dr. Rohrer and the staff here are incredible. They are so helpful and I can tell they take the health of my pups very seriously. They always communicate with me so well and are just awesome!! Healthy snacks for your pet! Let Basil show you what healthy snacks he enjoys. Heartworm prevention for your pet! Exceptional care of our English bulldog. From routine care to surgical procedures- every interaction with staff and physicians has exceeded expectation. Coastal Animal Rescue Effort Annual Gala! C.A.R.E's Pawty of they Year is nearly here and we hope you will come! The event is a fun evening of music, food, open bar and live auction, all to benefit the rescued animals of C.A.R.E. Training a puppy can be a challenge but the life time of benefits are well worth it. Basic manners and house breaking your new pup at an early age will help prevent future frustration. Here are some great guides as you work with your puppy. 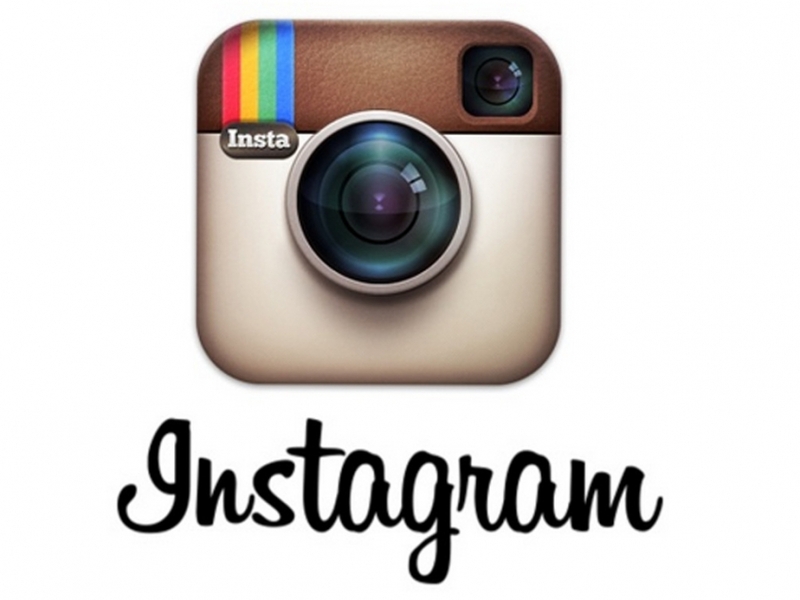 Ok, so we are finally on Instagram. Help us make it great! Follow us and share your pet pictures. Pet Product Coupons and Rebates! Our changes will make your pets stay even easier! We have always required a certain amount of documentation for your pet to stay at our Pet Care Resort but we have found a way to make it easier on you. As many as 200 dogs nationwide and at least three in North Carolina have been diagnosed this summer with canine influenza (dog flu), according to the N.C. Department of Agriculture and Consumer Services' Animal Welfare Section. Current Rebates and Coupons for Cat and Dog products. Looking for coupons to keep your costs down. Check out these links for products you use for your cat or dog and pet food savings. What to do with your thank you cards? IS YOUR CAT THE BEST? August is Cat Month here at Atlantic Animal Hospital and we are hosting a "Why my cat is the BEST!" contest. Complete the entry form, submit a picture and let our judges do the rest. The New Patient Portals Are Here! Cancer can affect any pet, any time. Dr. Parish discusses finding the right pet companion. Check out this article in Star News Online, written by animal blogger Tom Grady and featuring our own Dr. Laurie Parish. Sweetie makes his TV debut! Sweetie is pulling out all the stops to get a new home. He is ready for adoption. Check out his video on WECT! Amber loves her getting her teeth brush! Are you getting a puppy for Christmas? 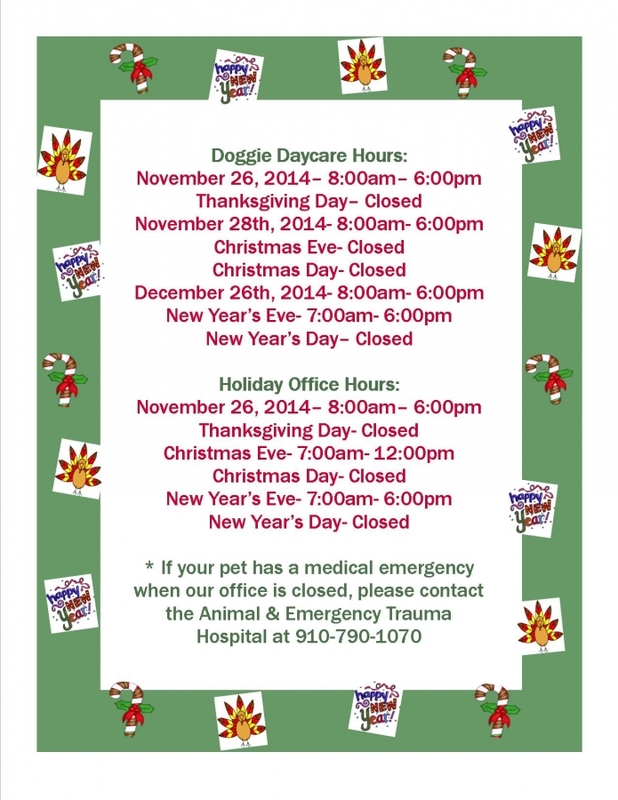 Check out our holiday hours to ensure all of your pet care needs are met. Dr. Rohrer and Castille on WECT! We are excited to announce that you can now follow our YouTube channel. There are only a few videos now, but watch for more to follow. We were voted the Best Veterinarian in Wilmington 2014! Check out Wilmington Magazines' "Best of Wilmington" edition to see all of the top choices Wilmington has to offer. Don't use Facebook? Then follow us on Twitter! 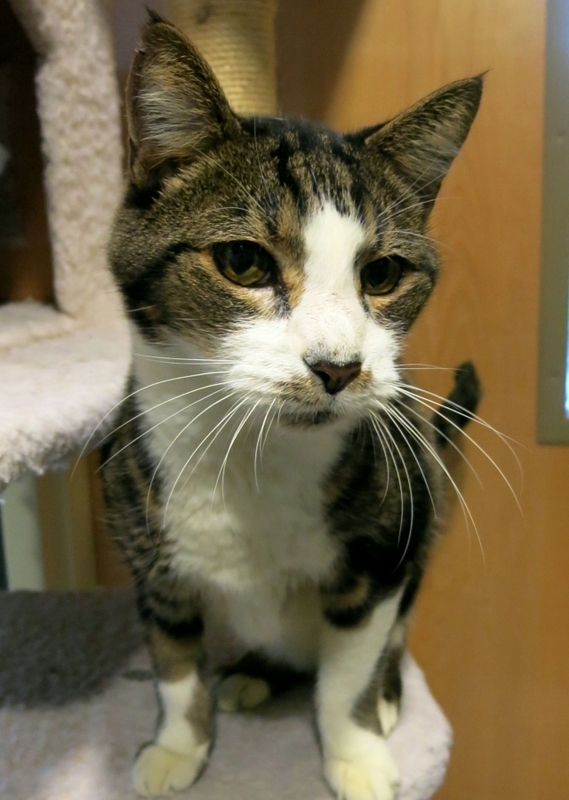 Quick snippets to keep you updated with what is happening at Atlantic Animal Hospital. ACP Treatment now available for your pet! Puppy Classes Return in March! Join the Pearly White Club! Let your pet be part of the 2014 Pearly White Club! February is Dental Health month and we will be offering 15% off your pet's dental procedure. We are filling up fast so call now to get your pet's smile sparkling and improve their dental health! Follow us on Facebook to get information on common behavior issues, medical conditions that can affect your pet's behavior and great things you can do to enrich your pets' life.